Imagine if your data management system was designed by an industry insider who truly understands the day-to-day complexities of your business. We believe that the best solutions can only be delivered through real-life industry experience, which is why our programmers have teamed up with automotive professionals to develop the ultimate in data management solutions. Do your trading partners need your data mapped to another format? We are all set to handle and generate the ACES/PIES XML file according to the latest ACES/PIES 6.5 version released by AAIA. 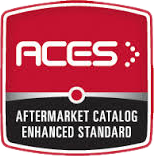 We can also handle a variety of other formats such as Napa Parts Pro and ACES. One of the many challenges of handling data in the auto industry is dealing with the different data representation models used by different trading partners. Our software systems handle interchanges so that you can present the same data sets in different formats while maintaining a single source file. If you have an omissions report which you have generated for your own company or which you have been sent by a trading partner, you may need to fill the holes in the data. Our data management systems can help you to fill those gaps and proceed forward with a full data profile. When mapping files, it is common for issues to surface during the process. Our quality assurance algorithms search for these issues and notify you if they are found. That way you can resolve the issues before you send your mapped data files to your trading partners. When you are preparing to send data to a trading partner, you are going to need to check it over thoroughly for errors or omissions. Our data validation procedures can help you to ensure that your data is valid and intact before you send it out to your partners. If problems are found, our system will identify them and provide suggestions. Have you been relying on paper catalogs this entire time? If so, it is time to move into the electronic age of data management! Our data entry systems make it fast, easy and efficient to input data from paper catalogs or even PDFs. Once you have input your data, it will be easy to reference and modify going forward. Not sure what you are doing? Sometimes requests for data from trading partners can be confusing, especially if you need your data mapped to a format you are unfamiliar with. We are here to help. Give our 24x7 customer service team a call anytime for data consultation services. We will give you the guidance you need. Has one of your trading partners sent you an error log or discrepancy report? If so, interpreting it on your own can be a real challenge. Give us a call and we can help you to research these reports and identify and resolve the errors. We will update your files as necessary to reflect the corrected data. 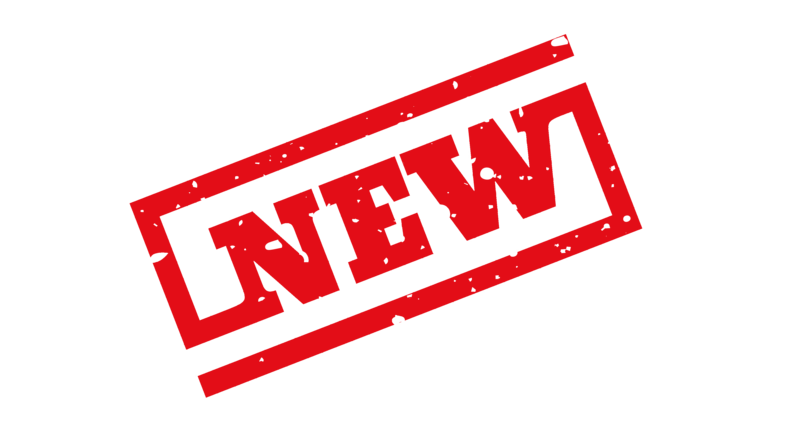 Have data in our system that you need to print in a catalog format? Our catalog printing process can help you to print the data in a physical format which is easily readable for trading partners and customers. We can also convert your data to a PDF or another readable electronic file. Filter become stable even you move from one engine tab to another tab. Auto grouping where system find common criteria. Able to see xml format data. 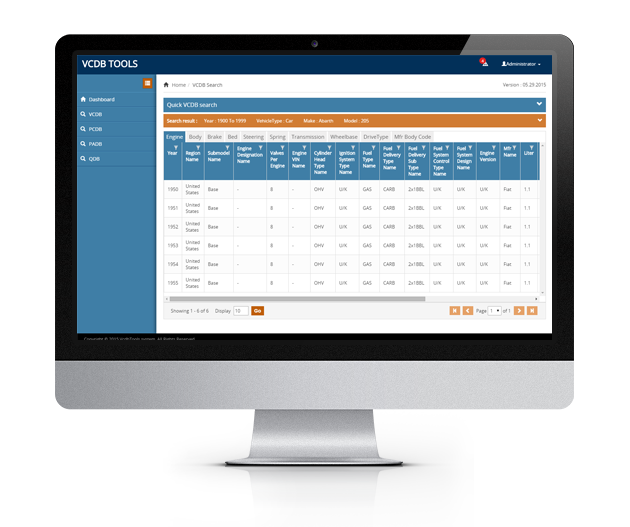 Dashboard with latest AAIA versioning information. WHAT OUR EXPERT SAYS ABOUT AAIA ENTITIES? 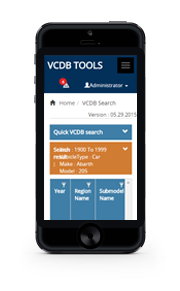 The Vehicle Configuration Database (VCdb) is a fully normalized, relational database of vehicle configurations for passenger cars and light trucks sold in the US, Canada and Mexico. 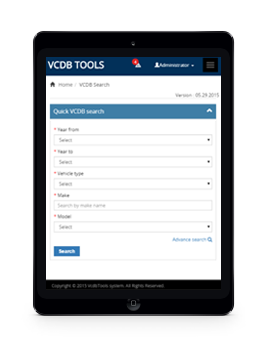 The Product Classification Database (PCdb) is intended to design, populate and implement a data repository for coded hierarchical terminology describing replacement parts, service items and supplies commonly sold in the auto care market. 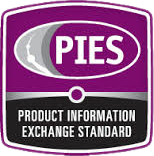 The Product Attribute database (PAdb) is an auto care industry standard reference database to be used in conjunction with the Product Information Exchange Standard (PIES). A Qualifier Database (Qdb) is supplied to help standardize terminology within the industry and reduce the number of potentially confusing free-text expressions found in applications. Qualifiers not covered by a vehicle attribute will be contained in the Qdb. Why choose Anzael for your data management needs? What makes us different? We aren’t just programmers. We also employ industry experts who have actually spent time working in the automotive industry. We are able to create quality software solutions because we have an inside understanding of your needs. We customize our solutions with a goal-oriented approach. Customer service is our top priority. We work with you now and over the long-term to make sure you are 100% satisfied. We are always happy to continue growing your data management solutions over time as we build our long-term business relationship. In short, we can’t wait to work with you! Contact us today to discuss your project.